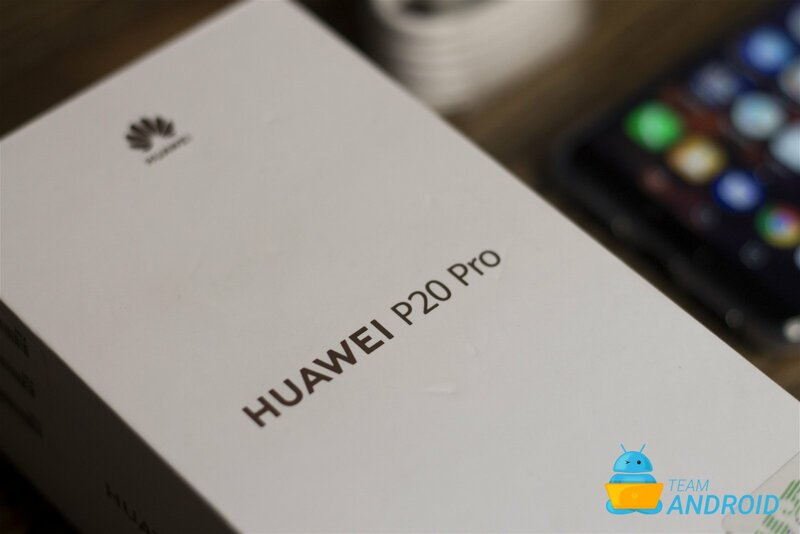 In this article, we will be taking an in-depth look at Huawei’s P20 Pro unboxing experience along with sharing our initial impressions. 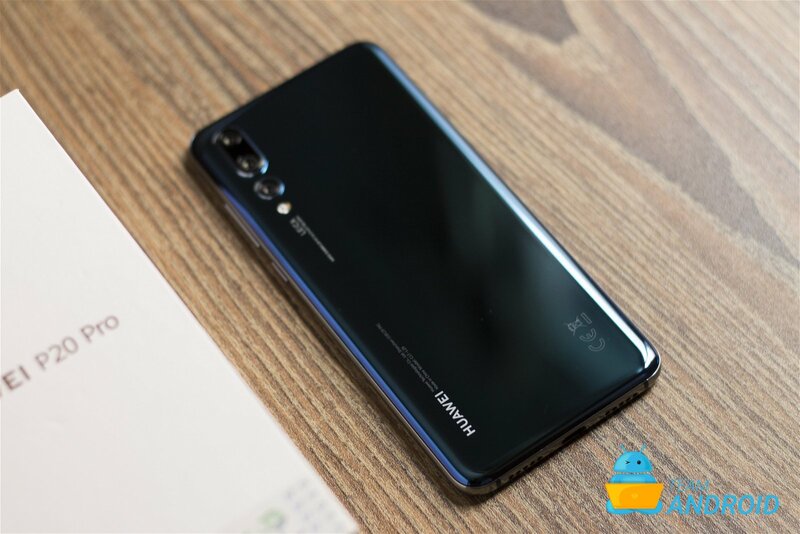 The P20 Pro represents the brand’s most feature packed smartphone yet. 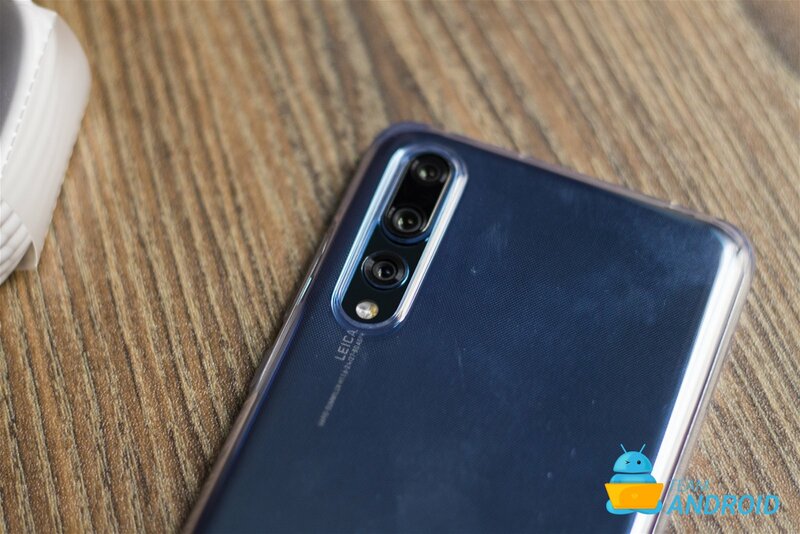 Competing with tested flagships such as the Pixel 2, Galaxy S9 and Note 8, Huawei’s P20 Pro stacks itself quite well. 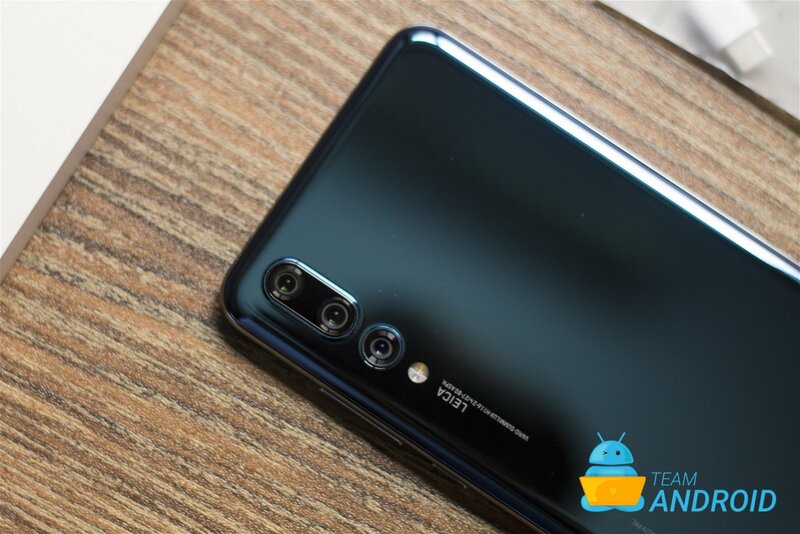 What’s most intriguing about the smartphone are the 3 lenses it comes equipped with, a first for any mass produced flagship smartphone. 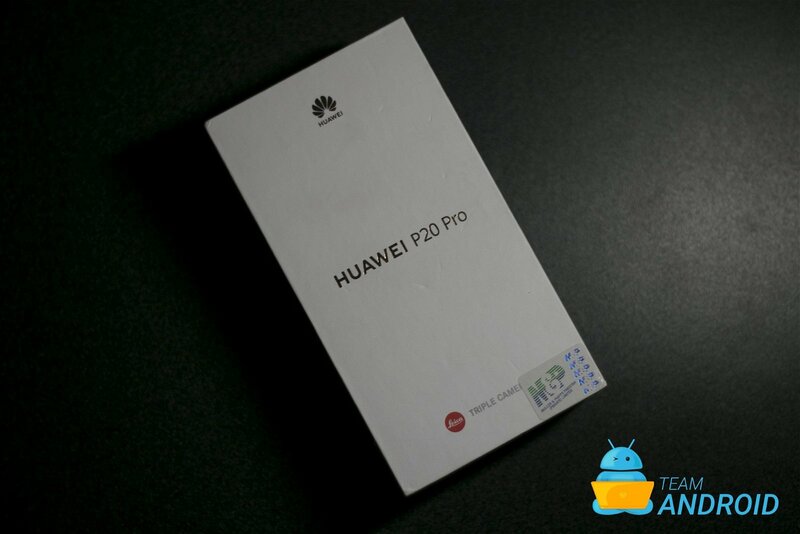 We will be sharing our full thoughts soon but here is a look at Huawei P20 Pro unboxing. 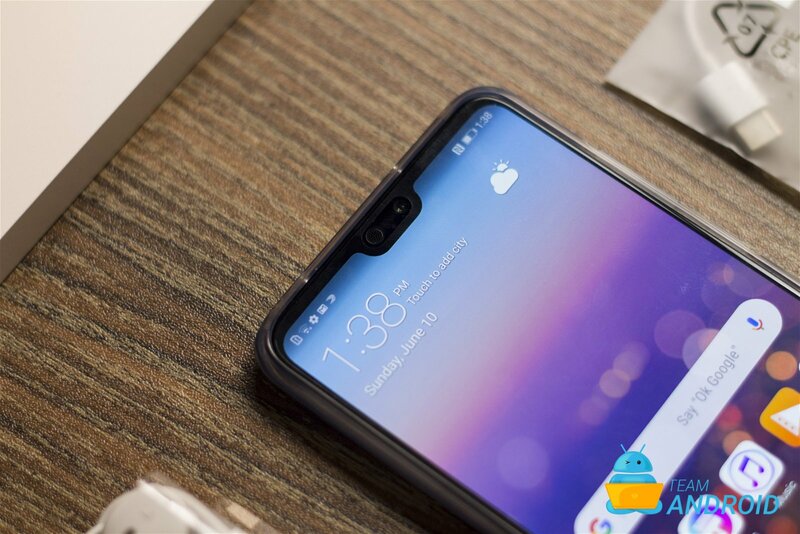 Following 2018 standards, P20 Pro comes equipped with a minimal bezel display fitted with a notch on top. 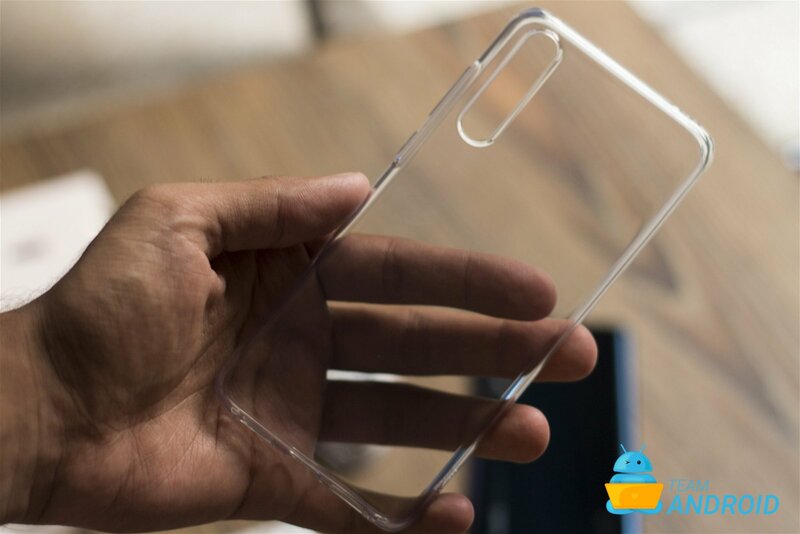 Interestingly, the bottom bezel is still quite substantial as it houses the fingerprint scanner. 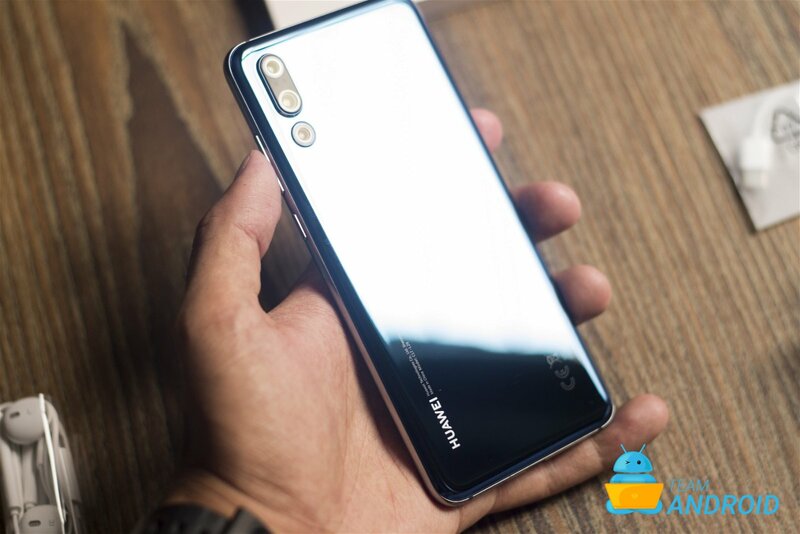 Further, P20 Pro also packs some of the most amazing color options we have seen on a smartphone. Our unit arrived in Midnight Blue which we think is absolutely spectacular. 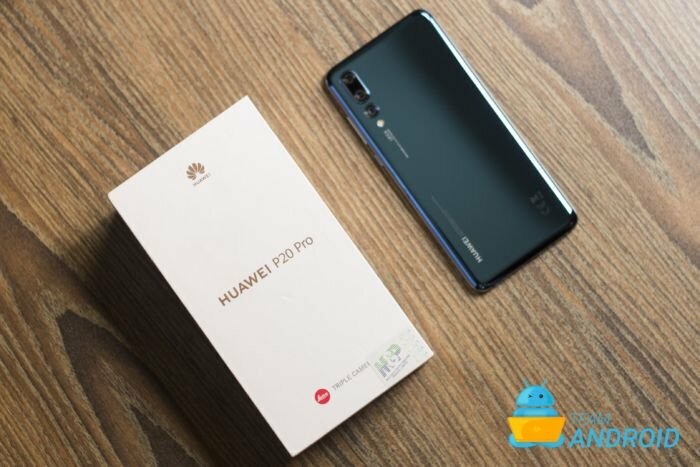 Briefly discussing the internals, P20 Pro comes equipped with 128GB storage and 6GB RAM as standard combined with Kirin 970 processor — Huawei’s highest end silicon. 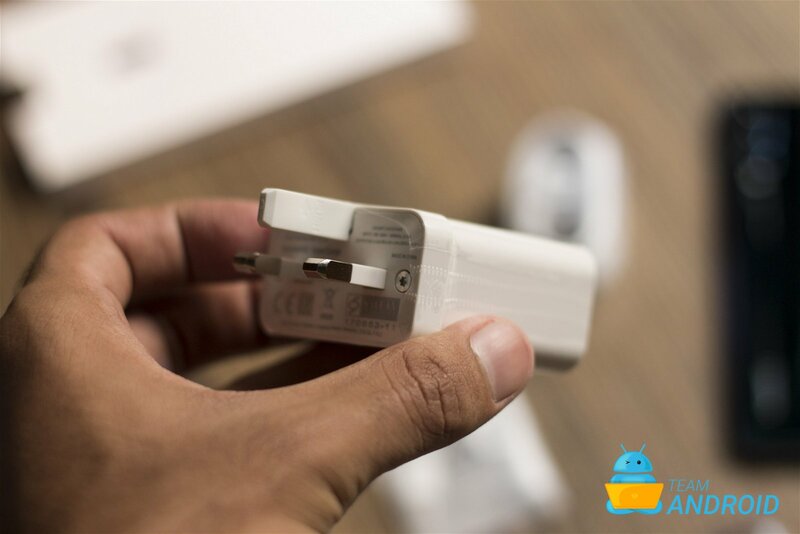 To get full technical detail run-down along with the unboxing details, read ahead. 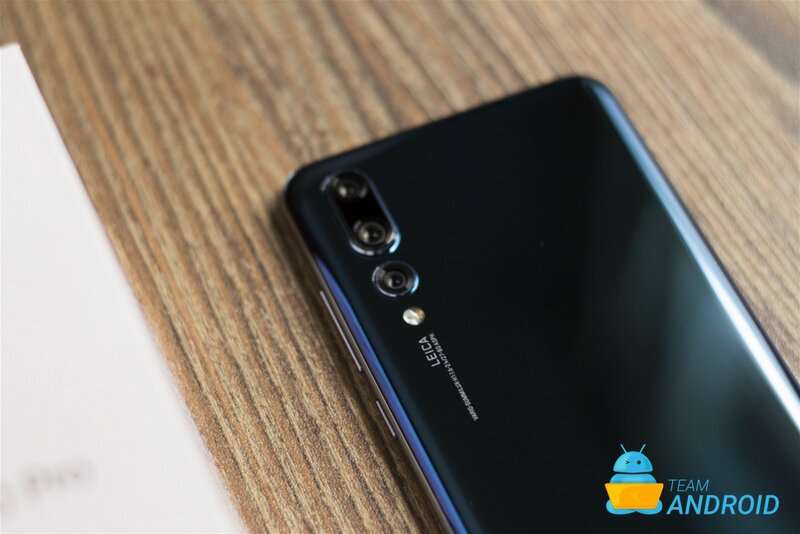 Find ahead detailed specifications for the Huawei P20 Lite. 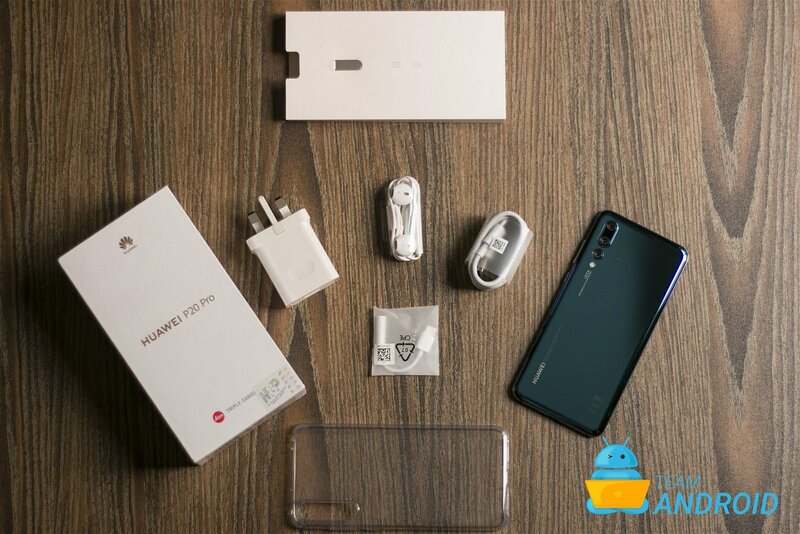 Following standards, Huawei packaged P20 Pro in a minimal white box which had the phone name and brand name written in gold, despite the phone being in Midnight Blue, giving off a premium and high-end aesthetic. 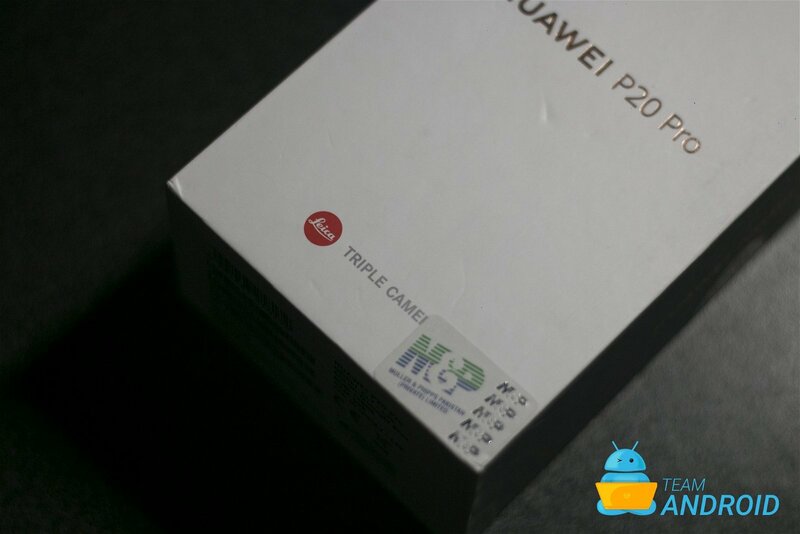 Further, this box is accustomed to all P20 series devices such as P20 Lite which we unboxed earlier. 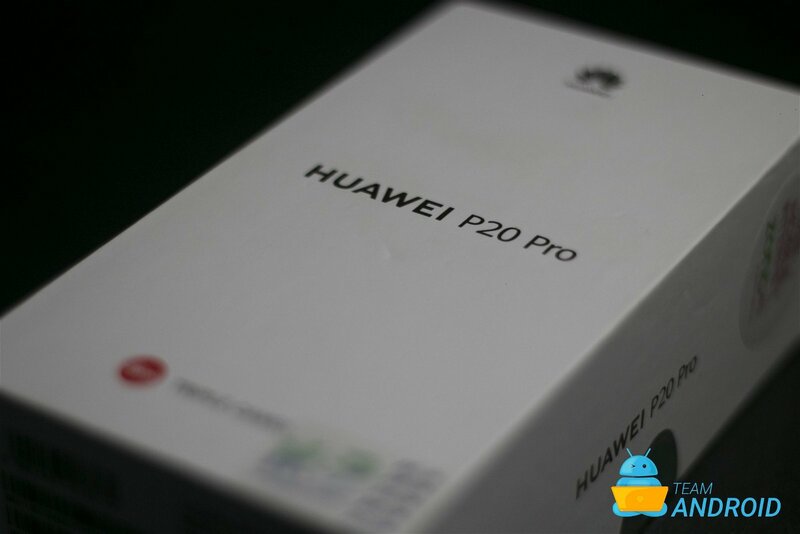 Straight off, once the top part of the box is removed, we are immediately met with the P20 Pro. Taking out the phone and instantly viewing the paint job, it’s a sight to behold. 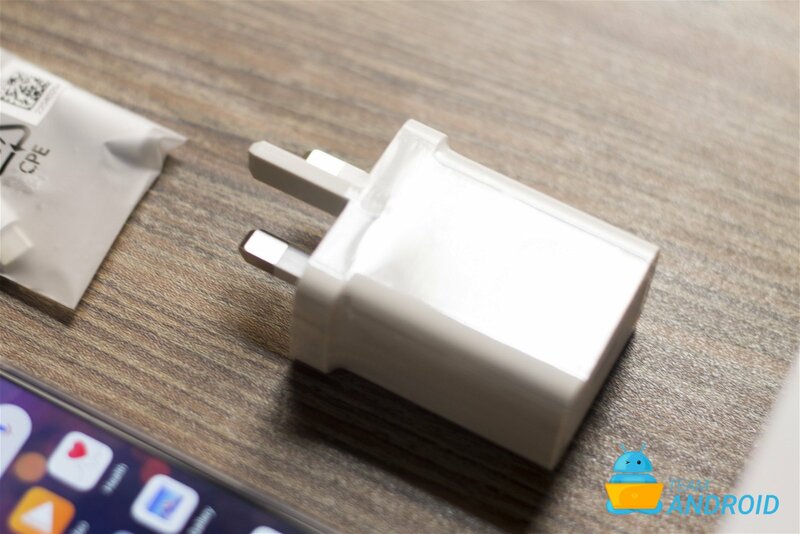 Further digging in, there is a plastic piece which keeps the phone in place during shipping and also acts as a separator to rest of the accessories. 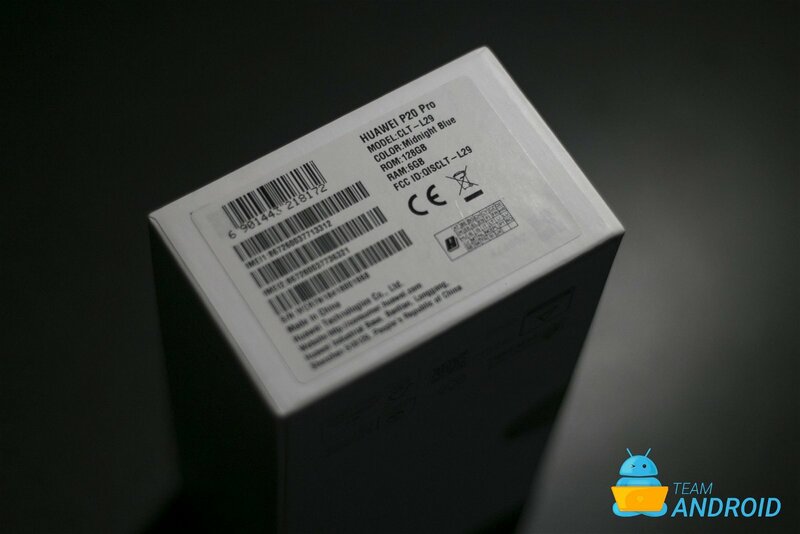 Within the box is a cardboard pack that contains literature and also a very nice clear TPU case. Also, housed within the cardboard pack is the SIM ejection tool. 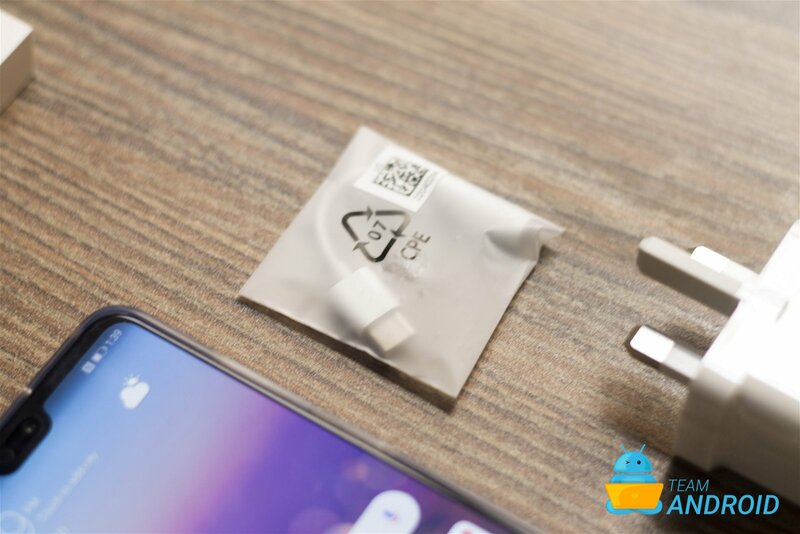 This phone packs 128GB storage standard so its not an issue that Huawei skipped the microSD card support. 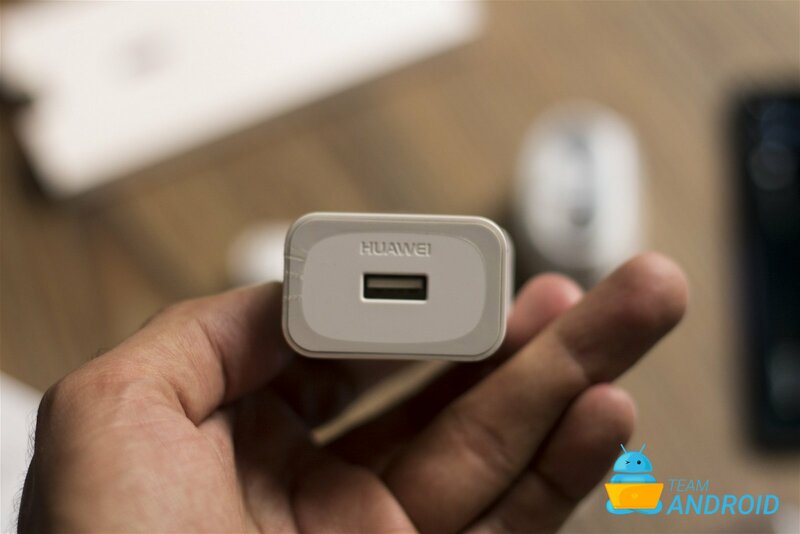 Next, we have the standard set of accessories which include a pair of headphones, USB type-C cable and a Fast Charger by Huawei. 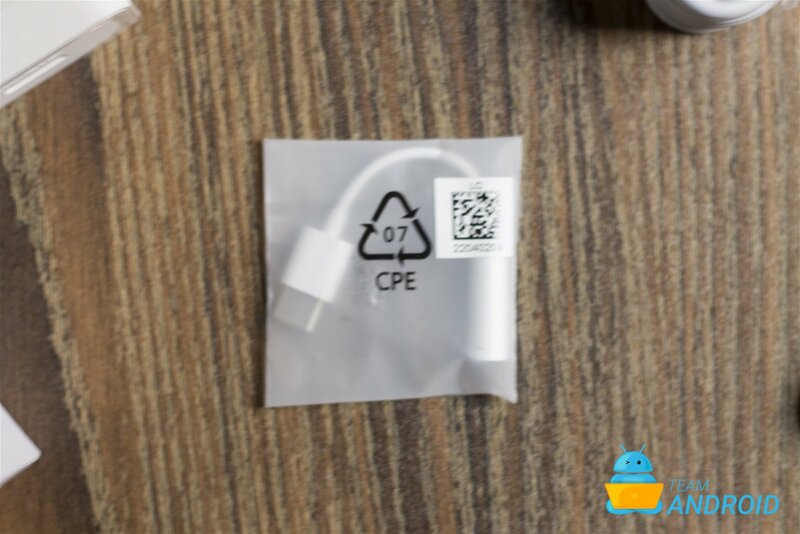 Also, as this phone doesn’t have a headphone jack, there is a USB type-C to 3.5mm headphone jack dongle. 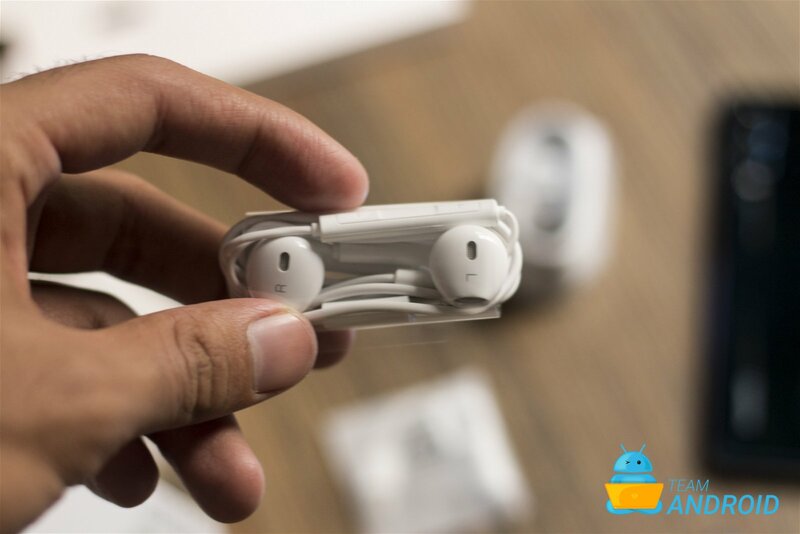 This is all that you get within the box. 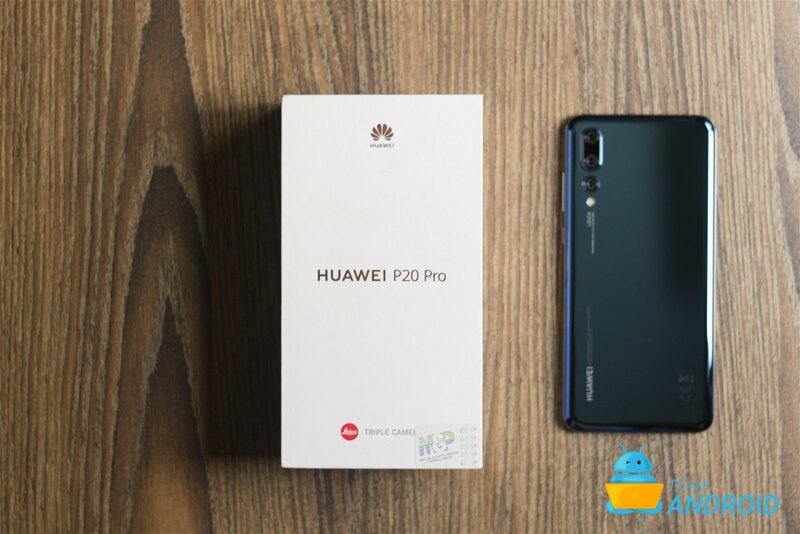 Tracing our steps back to the smartphone, P20 Pro offers a nice proposition. 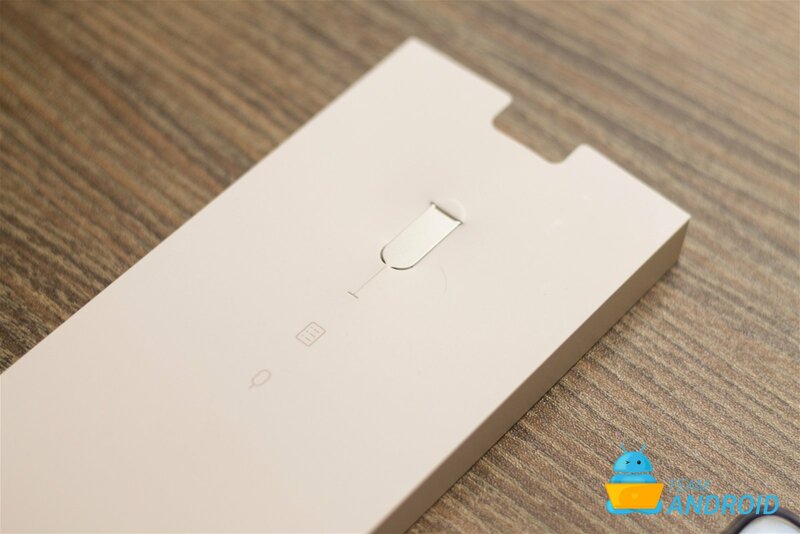 From the amazing exterior design and material choices to top notch internals, all works quite well. 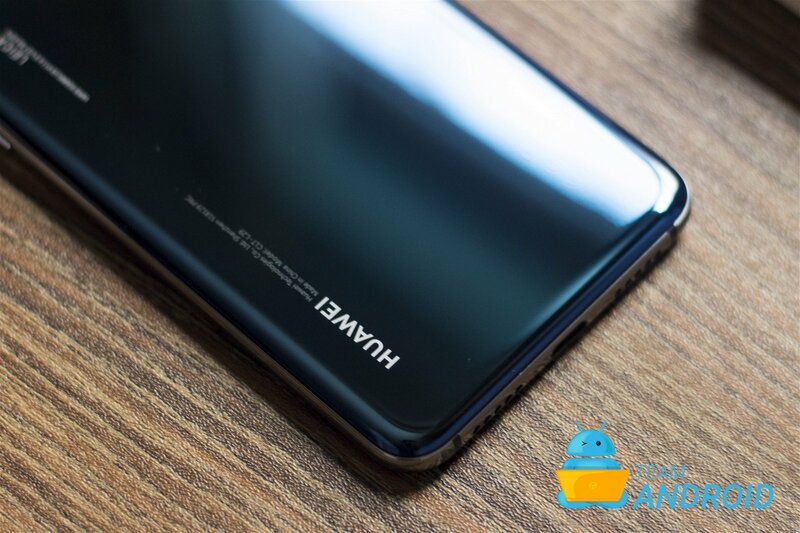 However, this is also a smartphone that comes at flagship cost. 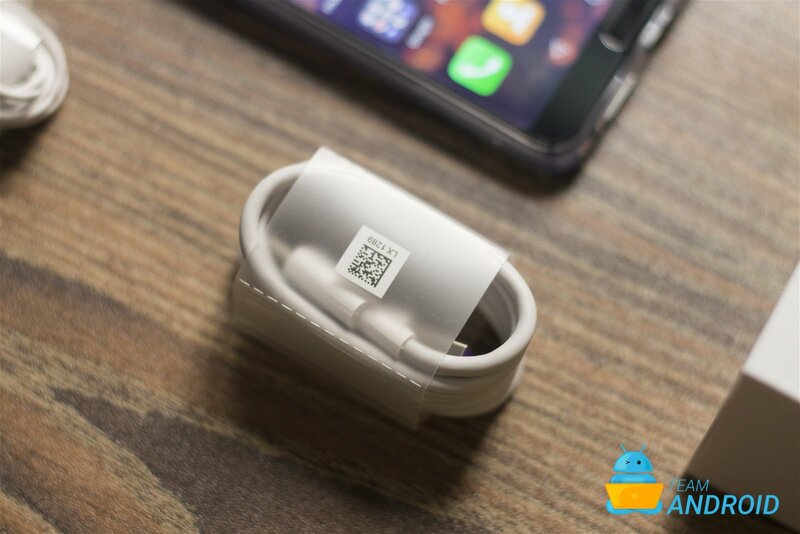 Whether this piece of kit suits your needs, we will be sharing our detailed review quite soon so stay subscribed! 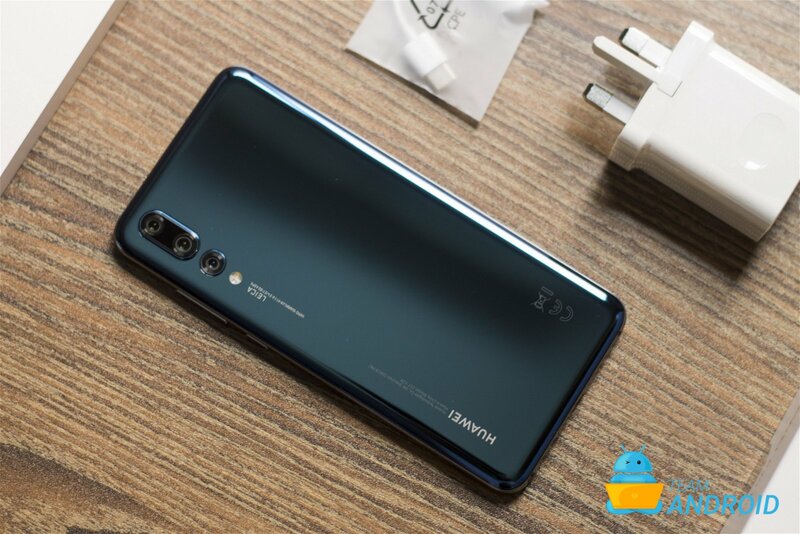 Ahead is the complete list of items that ship with the Huawei P20 Lite.